Simple caricatures may be the most effective gifts! Most people want colour and lots of stuff in the background of their caricatures gifts. It is almost like they want their money’s worth of stuff. 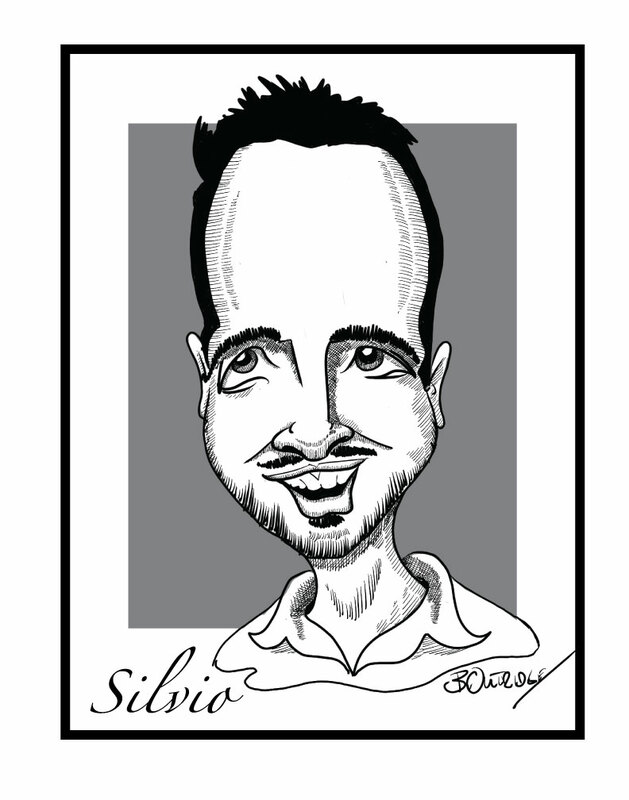 As an artist it can be very satisfying to get a project that is just a simple black and white caricature. here is one completed for a client recently for a coworker. Thank you so much for the pictures. It is another remarkable piece from you.